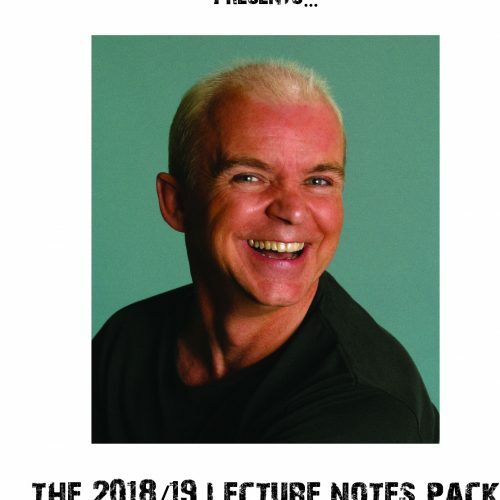 Wayne Dobson’s previous book, WD40, was a huge international sell out success, and now Wayne is back with an even bigger book full of stories, articles and routines from Wayne and a star studded array of his magic friends. In the 200 large size pages, you will find 31 articles and effects contributed by 21 different performers featuring close up, mentalism and stage magic. Andy Nyman, Bill Abbott, Charlie Frye, Danny Buckler, David Regal, David Stone, David Williamson, Dirk Losander, Eugene Burger, Gregory Wilson, Hans Klok, Jeff McBride, Joe Pasquale, John Archer, Joshua Jay, Ken Brooke, Kevin James, Kozmo, Mark Mason, Max Maven, Patrick Page and of course, Wayne himself. 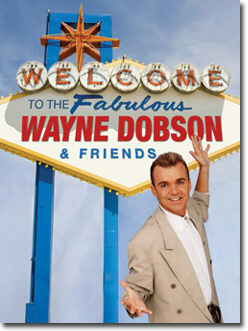 As well as the magic, the book features various Galleries with photos showing Wayne at work throughout his career, plus there are stories from Wayne about the top magicians he has worked with and stories about Wayne by top celebrities such as boxer Frank Bruno, Jeff Hobson, Mac King, Linda Lusardi and Paul Zerdin. The huge respect and affection with which Wayne is regarded by his peers really comes through in this wonderful collection of magic and anecdotes. 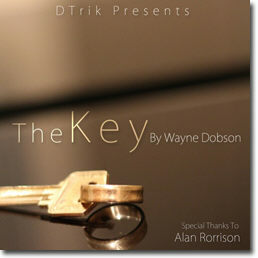 As publishers of Wayne Dobson And Friends, Magicseen is delighted to be associated with Wayne’s latest venture.